Suitable for use with all primer/undercoats and apints. Speciall matched to Sparex Agricolour primer and paints. Provides optimal flow and drying characteristics, giving best overall results. Can be used to thin Spare Universal primer Ca. 50%. Can be used to thin Sparex Agricolour paint Ca.30%. 1_K Plastic primer for use as a primer for plastic parts such as mudguards, hoods, etc. Ready to use , so needs no dilution. Drying time 20-30minutes at 20*C. Spray nozzle: 1.5 at 3-4 bar. 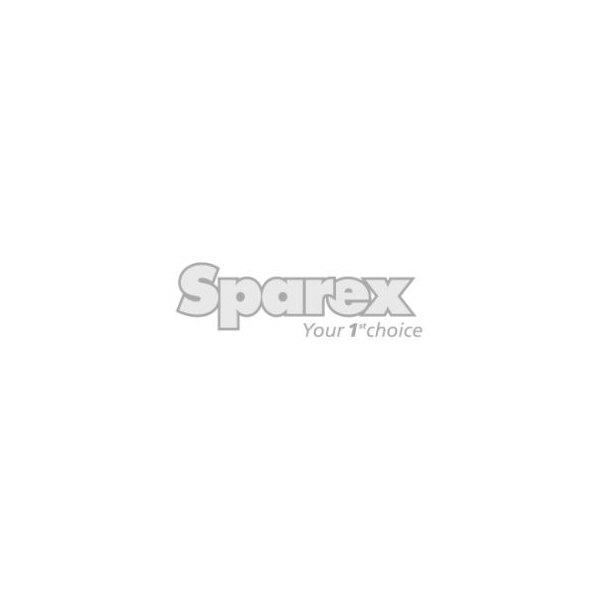 Sprayable with all Sparex Agricolour paints.